The cost of treatment depends on the severity of the problem. You will be able to discuss fees and payment options before treatment begins. We have payment plans to suit different budgets. We also accept assignment from most insurance plans, and file the necessary papers with the insurance company. We work hard to make dental care affordable and to ensure you receive your insurance benefits. If full payment is made at the onset of treatment, we will offer a fee discount, since no further bookkeeping fee is needed. If you have insurance, we will offer a discount for payment of your portion of the fee that will not be covered by insurance. If you have insurance, we will help you to determine the coverage available to you. 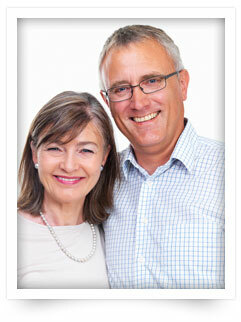 Professional care is provided to you, our patient, and not to an insurance company. Thus, the insurance company is responsible to the patient and patients are responsible to the doctor. We will help in every way we can during the filing of your claim and handling insurance questions on your behalf that relate to our office.